Love this set! 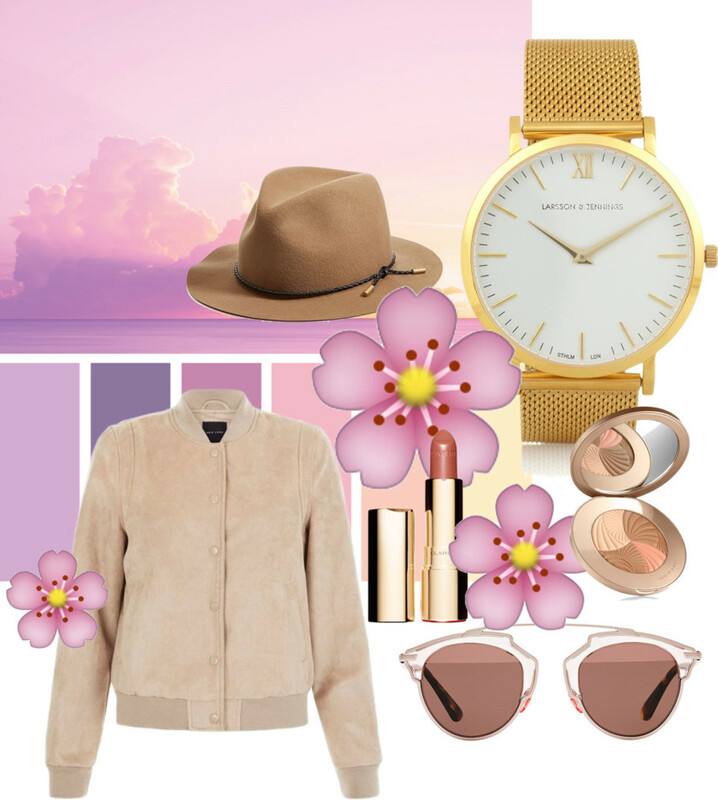 The accessories are perfect for spring. I so can't wait for Spring Summer, love those pieces!